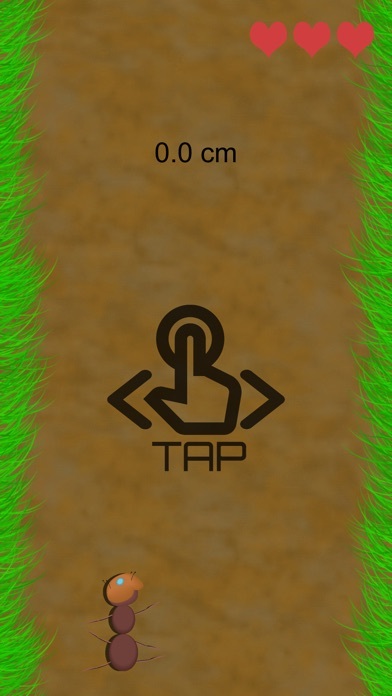 Antie Run is the new generation of the definition of Ant games ever. 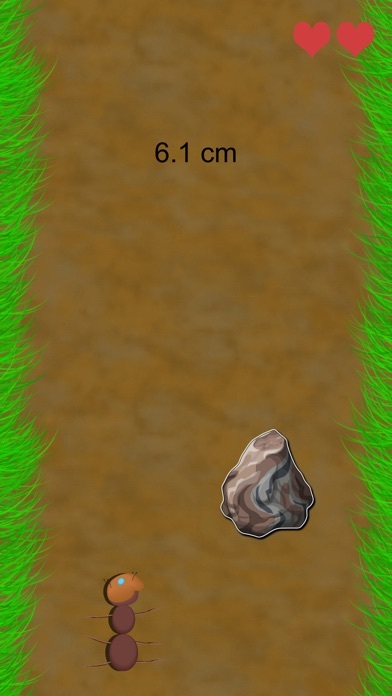 By playing game we are redefining the joy of the mobile gaming industry. Now get more enjoy by avoiding the rain drops, moving left and right. We are sure that you love in Antie Run! 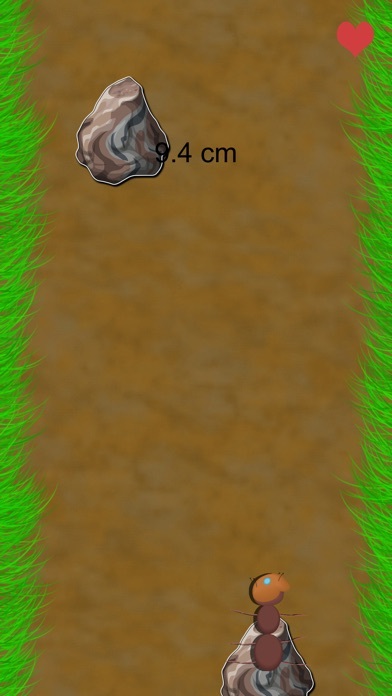 Navigate your little and cute Ant to try to avoid from those crazy rain drops and achieve to next level and play faster each time that you moved to the next level with your Ant. How far can you run?! 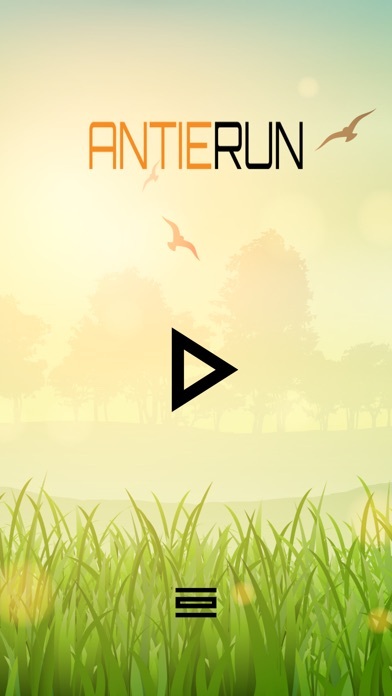 FEATURES - Beautiful and well designed graphics - Natural organic environments - Easy to play - Keep your eyes on each drop - Rain drop animation - More achievements More you play you would get the higher score to compete with other Antie Run players. 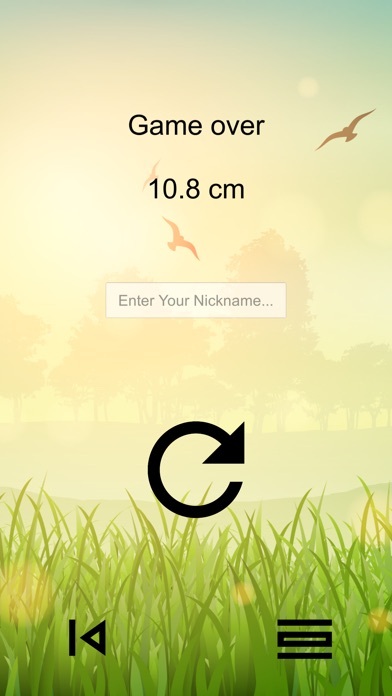 Play and see the who is going to get the highest score in the world to show them who is the best by avoiding from those Crazy Rain Drops Good Luck!